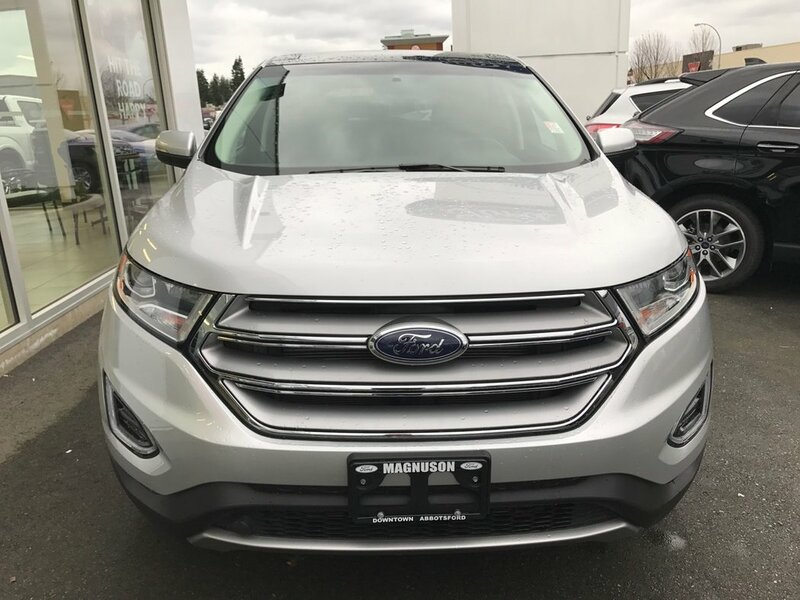 Our Price $30,779* Documentation fee of $499.00 + taxes are extra. 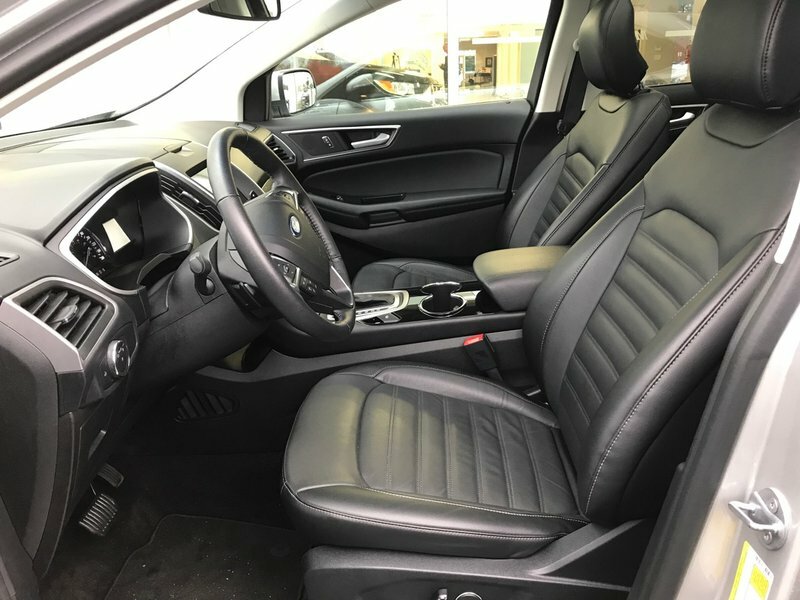 Looking for a virtually new used car at an affordable price? 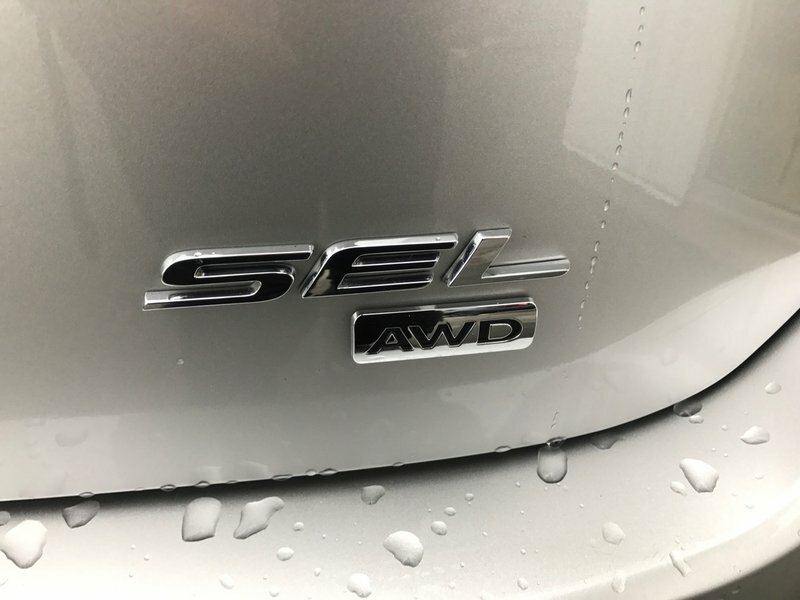 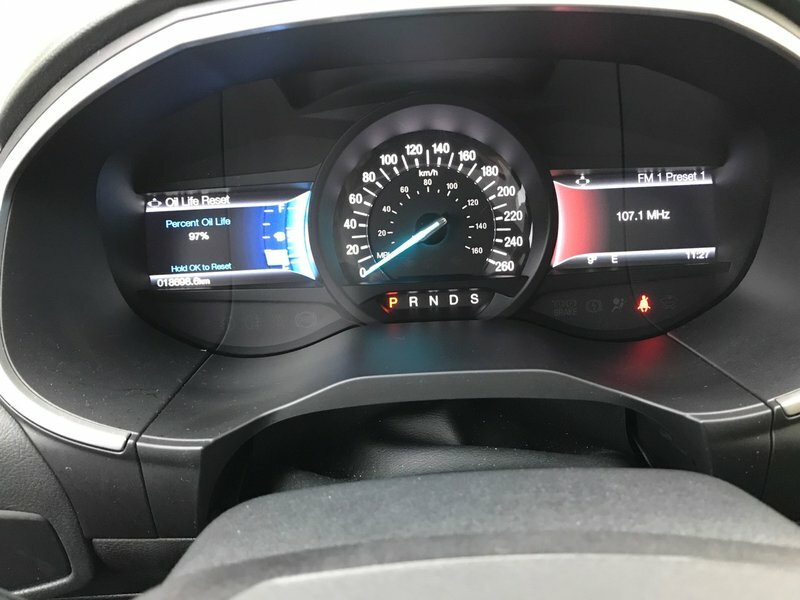 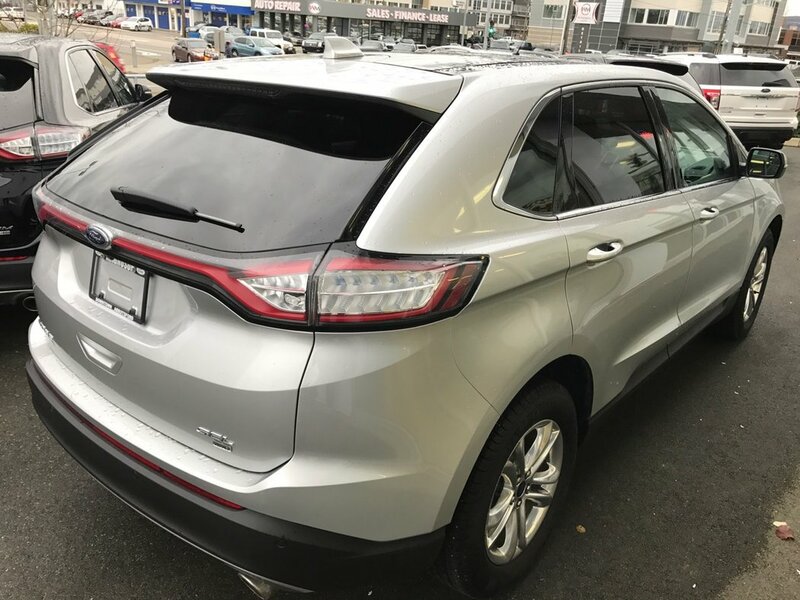 This 2017 Edge SEL AWD is powered by a 3.5L TI-VCT V6 engine with an automatic overdrive transmission. 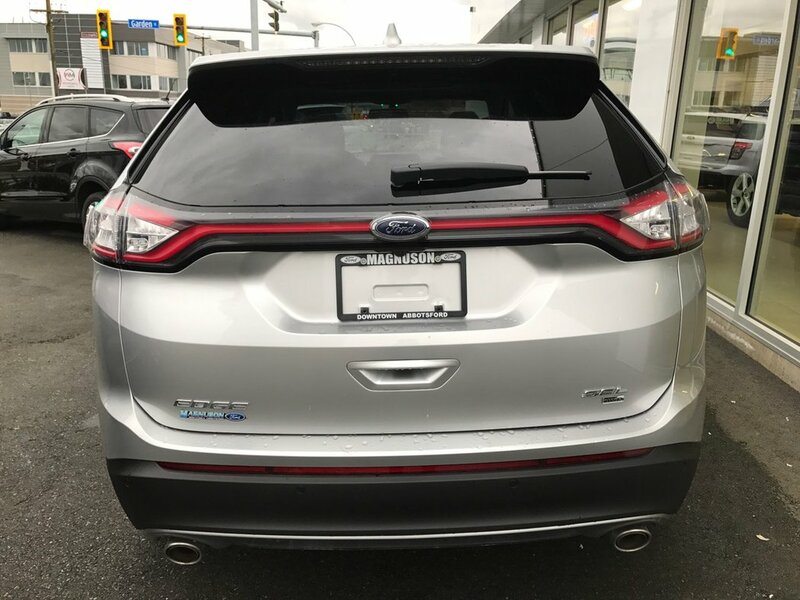 With notable fuel economy for such a powerful SUV, it gets 13.9L/100km in the city and 10.0L/100km on the highway! 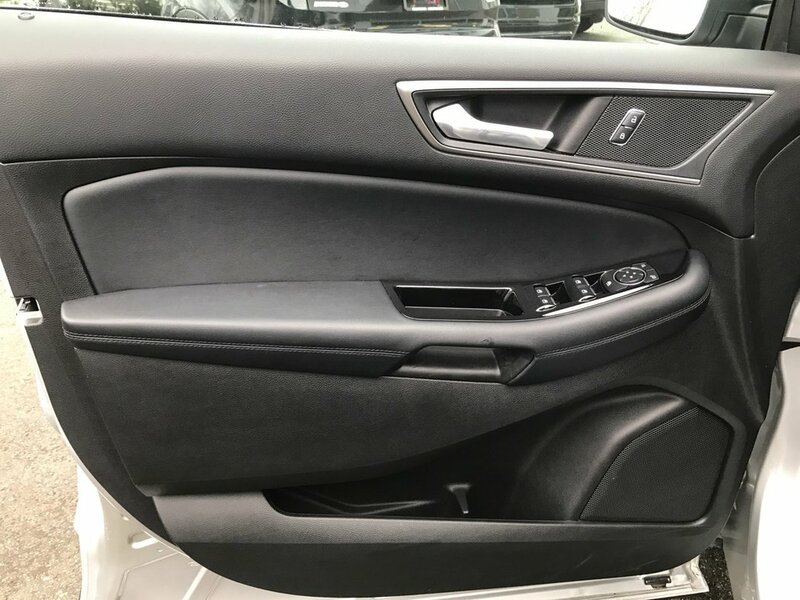 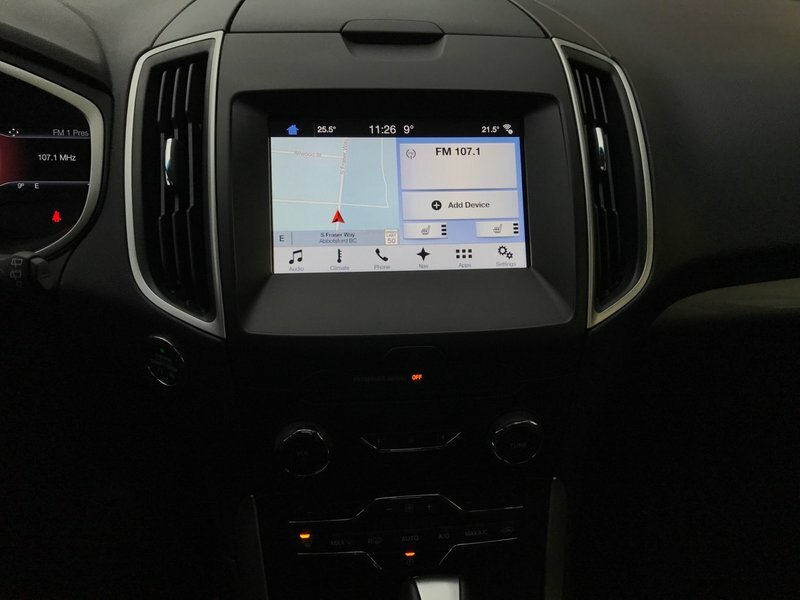 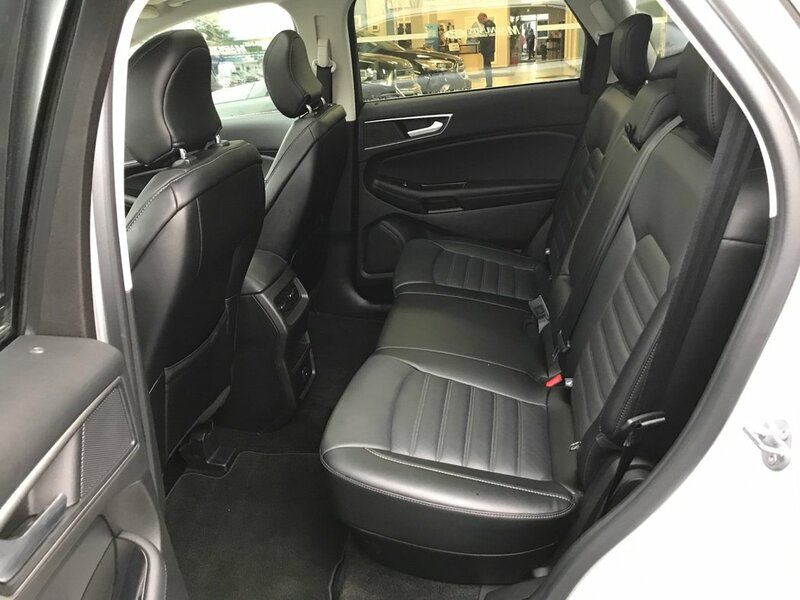 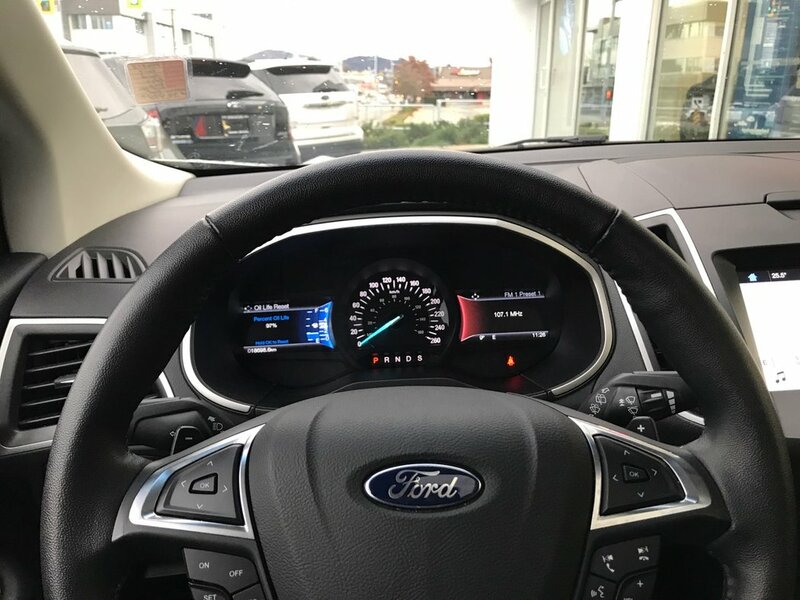 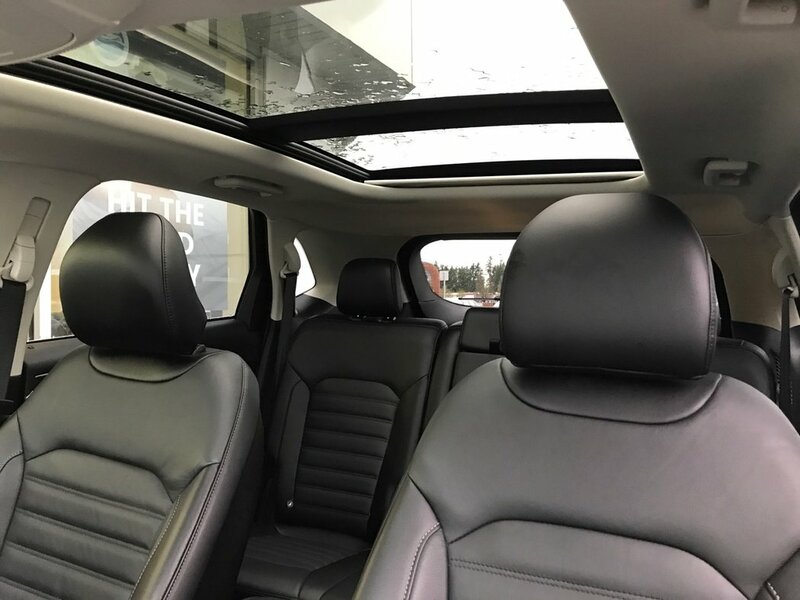 It's ebony leather seats compliment the already loaded interior, which includes autodimming mirriors, steering wheel tilt, Sirius radio with 6-month subscription, as well as SYNC voice activated (bluetooth) system! 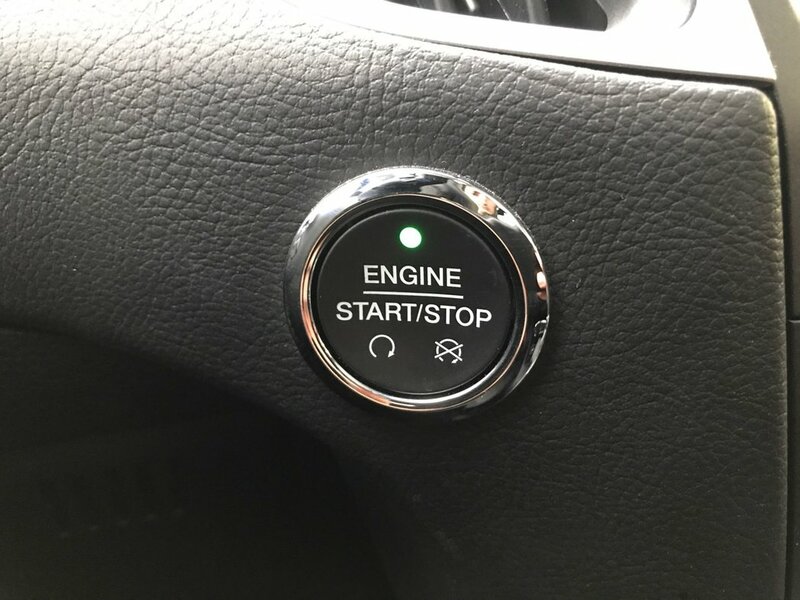 Some of its functionalities inlcude MyKey, reverse camera system, reverse sensing system, remote vehicle start, power windows and locks, navigation, as well as cruise control. 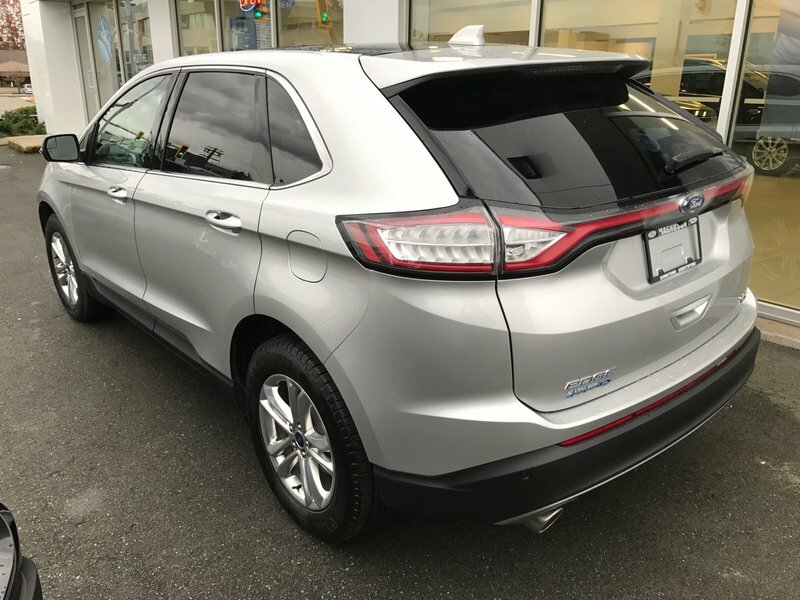 If for whatever reason these features aren't enough, it has optional equipment including an engine block heater, aluminum wheels, and leather trimmed seats. 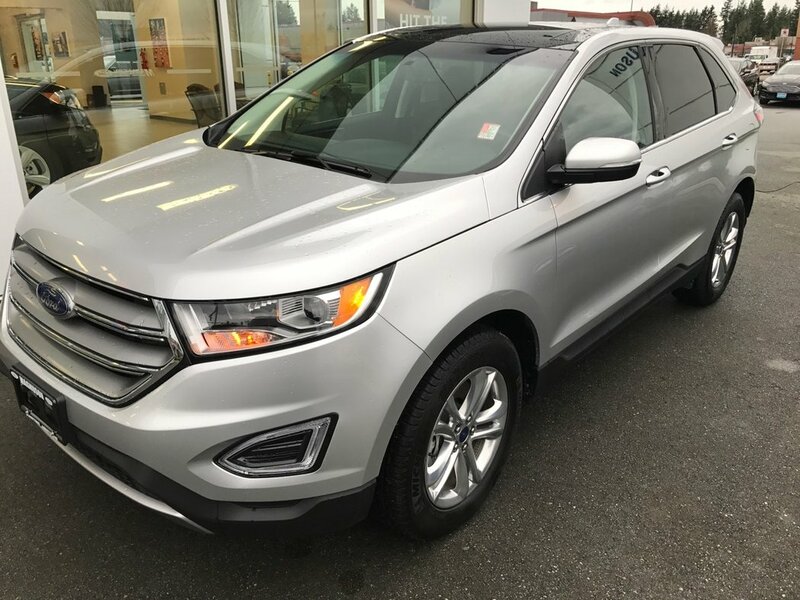 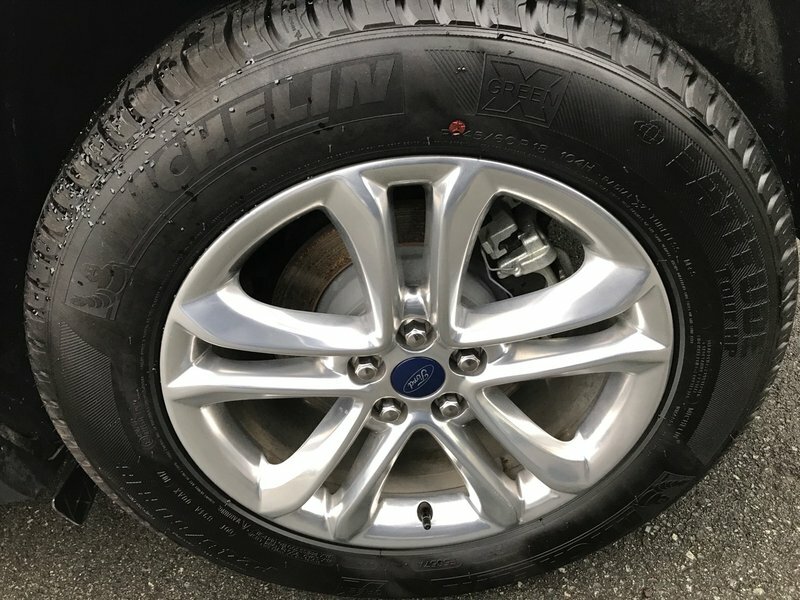 This Edge is the perfect ride for whatever you need it for, you simply cannot go wrong in with this vehicle!